Couple hours of racing Lightning sailboats followed by the annual Ford Yacht Club Car Show. Bring your lightning or force 5 and join in the fun. Registration is open until 09:30am. 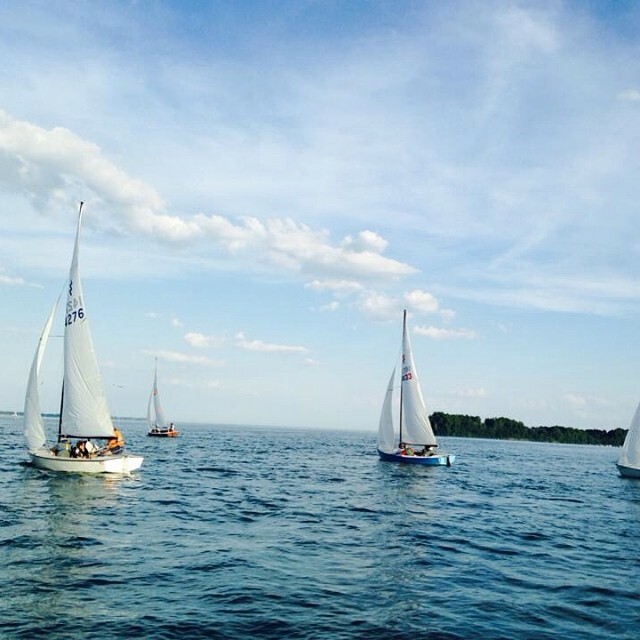 We have 3 distance courses for small boats ranging from 3 miles to 8.25 miles. 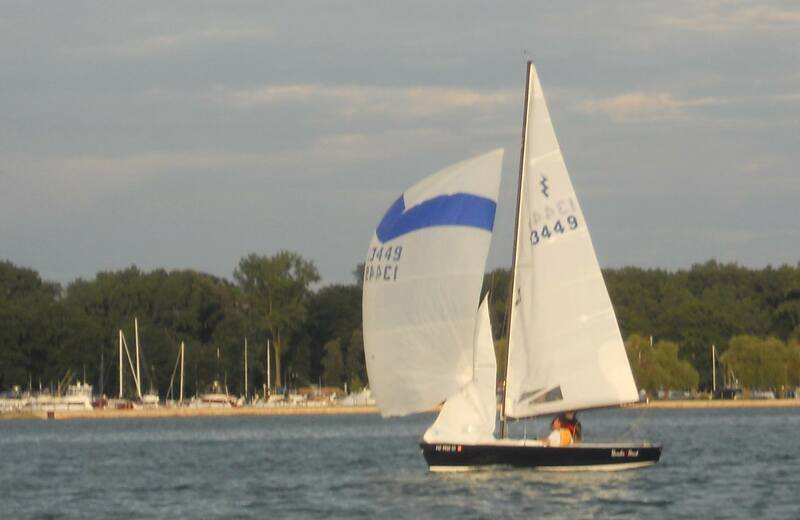 Skipper s meeting at 10:00am, course will be decided at the skipper s meeting.First start will be 11:00am. Racing is targeted to be over by 1:00 or 2:00pm so you can still have plenty of time to have lunch and enjoy the car show!